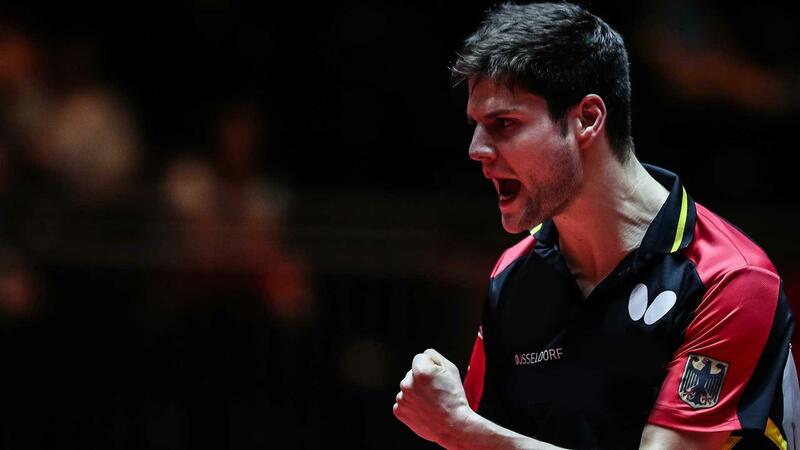 All matches LIVE + Round Highlights, Match of the Round, Backspin the magazine, and much more! 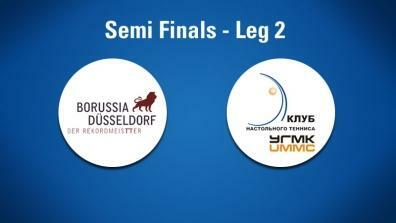 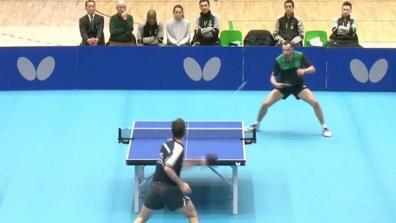 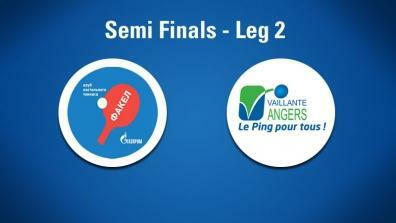 Latest Videos of Table Tennis Champions League Men. 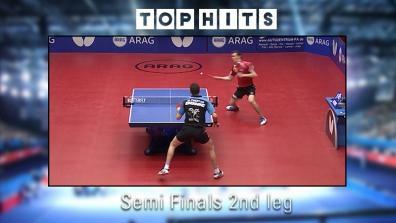 All Special-Videos of the Table Tennis Champions League Men. 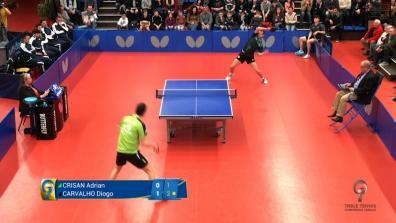 All full matches from the Table Tennis Champions League Men. 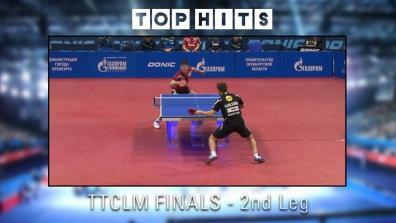 The best rallies of the Table Tennis Champions League Men. 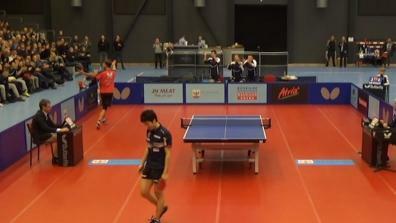 Great really between Calderano and Franziska! 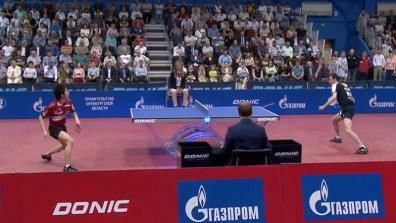 Incredible rally between Geraldo and Franziska! 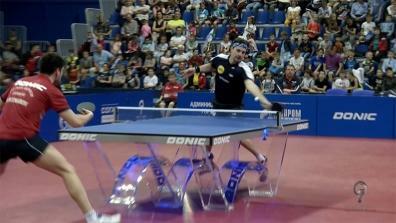 Top rally between Michael Maze and Jun Mizutani! 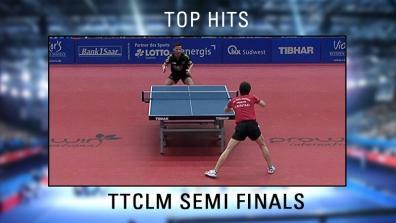 The best offensive hits of the Table Tennis Champions League Men. 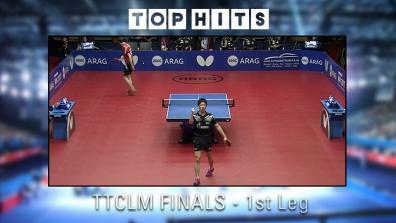 All live streams of the TTCLM.